The most important resource that any company needs to succeed is people, and more specifically, people talking about the company — aka word of mouth. In today’s constantly connected world, information moves at a much faster pace and to more people than ever before. And nowhere does information spread faster than online, where reviews, posts and tweets can directly affect the reputation of a company. In fact, more than 90 percent of customers claimed their decisions were influenced by online reviews. So when companies receive consistently positive reviews, it really showcases their ability to satisfy potential customers. But then when a company receives consistently perfect five-star reviews, that means the company’s reputation isn’t just good — it’s extraordinary. How extraordinary? 96 percent of consumers think at least a 4.0 star rating or higher is a “high” star ranking for a business. 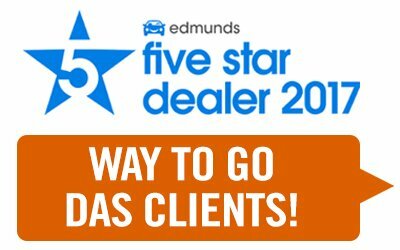 Edmunds recently recognized the value of star ratings and announced its 2017 Five Star Dealer Awards, which recognizes dealers who earned the highest overall rating for customer satisfaction. Out of these winners, 160 of the dealerships awarded were Digital Air Strike™ clients! And even more impressive: some of these awarded dealerships were the only ones in their state to receive this recognition. So how did they achieve this level of success? These dealerships understand that listening to customers doesn’t end at the front door; it extends online. When a customer returned a survey or posted a review, the dealerships responded quickly to both good and bad comments. Digital Air Strike partners with thousands of dealership and helps them monitor, improve and manage their online reputation, and with our exclusive integration, gives their happy customers an easy way to post their positive feedback publicly on their Edmunds site, in addition to many others. Creating an engaging, consumer-friendly experience invites customer loyalty, which then shapes your reputation as a whole. And when a dealership is recognized as a Five Star Dealer, your business creates not only an impact on the community, but with potential vehicle-buyers, as well. 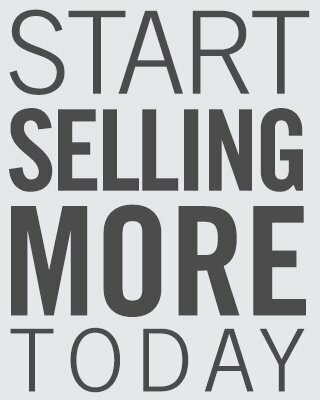 Establishing a positive online presence can help you achieve even greater ROI on every ad dollar you spend. Looking for a sustainable path to improved ROI? Our team of social media experts understands and knows how to engage consumers online for your business. Take a 10-minute demo of our award-winning social media and reputation management solutions to see for yourself!